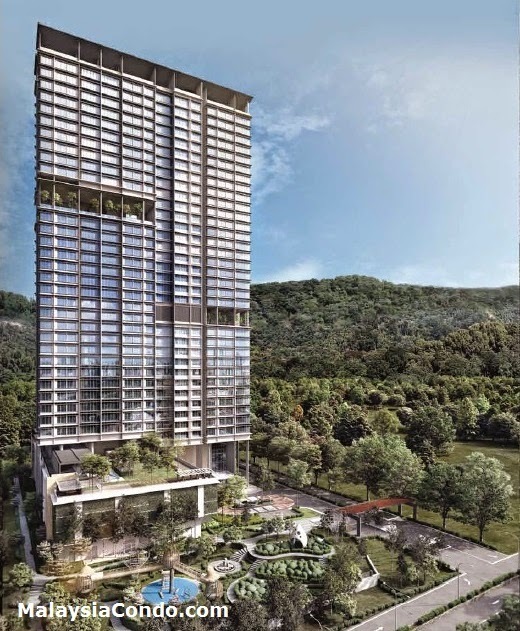 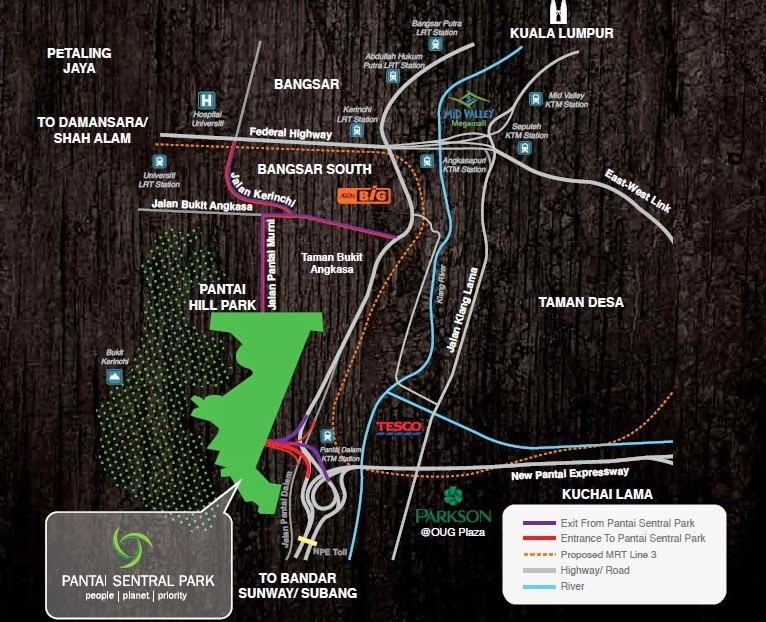 Inwood Residences @ Pantai Sentral Park situated right next to a 200-acre forest yet conveniently connected to all the lifestyle amenities the city has to offer. Inwood Residences at Pantai Sentral Park truly lets you to enjoy the best of both worlds. 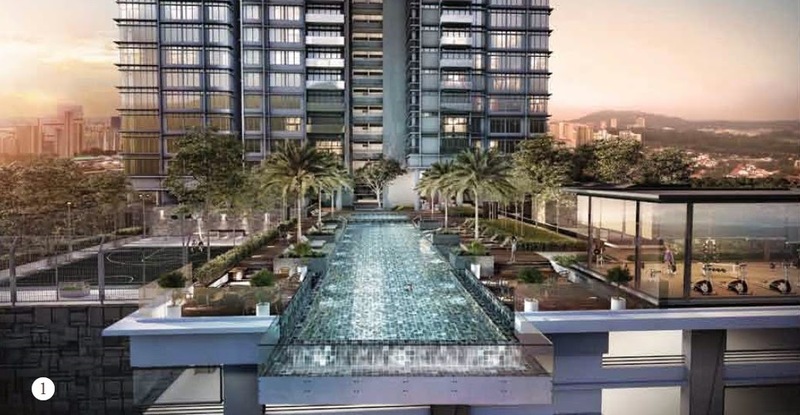 Built over 3.02 acres of price real estate, Inwood Residences encompasses 211 lavish units spread over 38 resplendent levels. 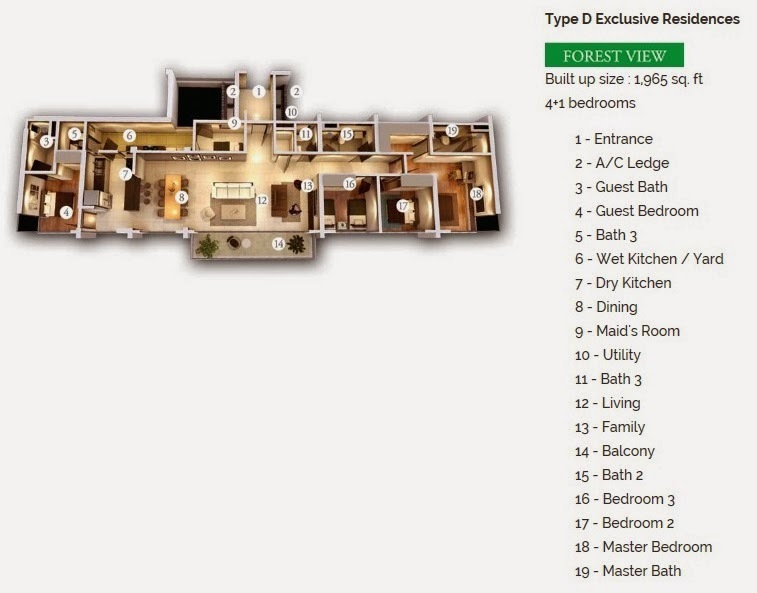 Residences are available in five versatile layouts measuring from 1,125 sq.ft. 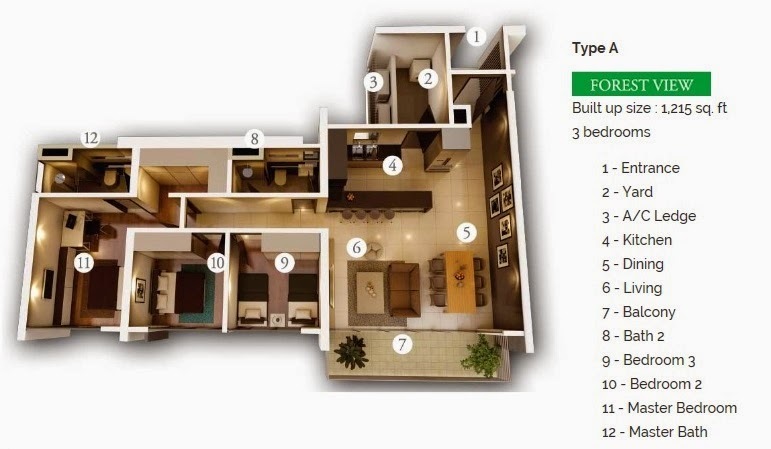 each, ensuring you have more than enough room for everything that matters to you in life. 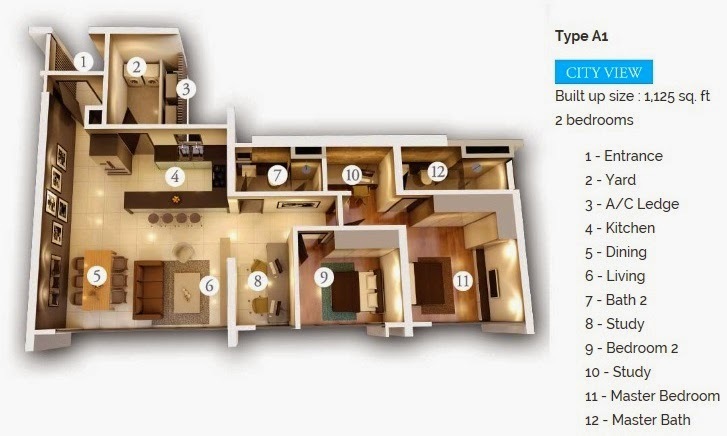 Speaking of space, every residence also comes with two to three parking bays for your convenience. 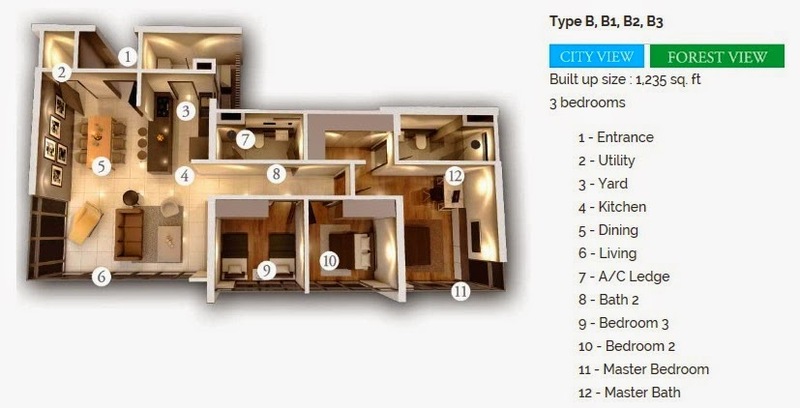 Built-up Area : 1,125 sq.ft. 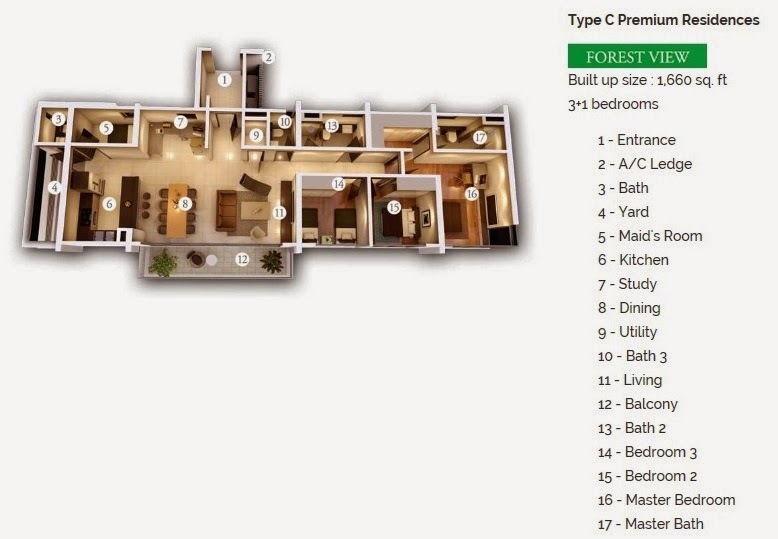 - 1,975 sq.ft.